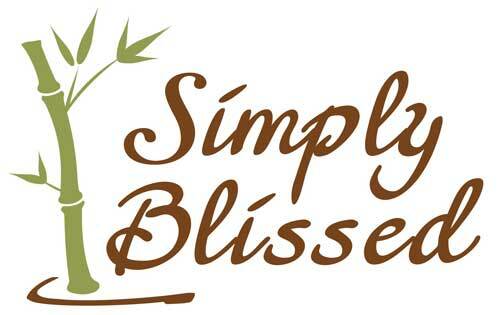 Simply Blissed offers a variety of spa services to leave you feeling relaxed, refreshed and rejuvenated. We are a gratuity free establishment. Don’t worry about a thing other than enjoying your service. These enchanting escapes in our day spa packages will leave you blissed from the top of your head to the tips of your toes. And because we are a gratuity free establishment don’t give a thought to anything other than relaxing and enjoying your services. Everybody needs beauty as well as bread, places to play in and pray in, where nature may heal and give strength to body and soul.” – John Muir Lash and Brow Tinting Beauty Treatments Enhance your natural brow color or make your eyelashes stand out without the use of makeup. 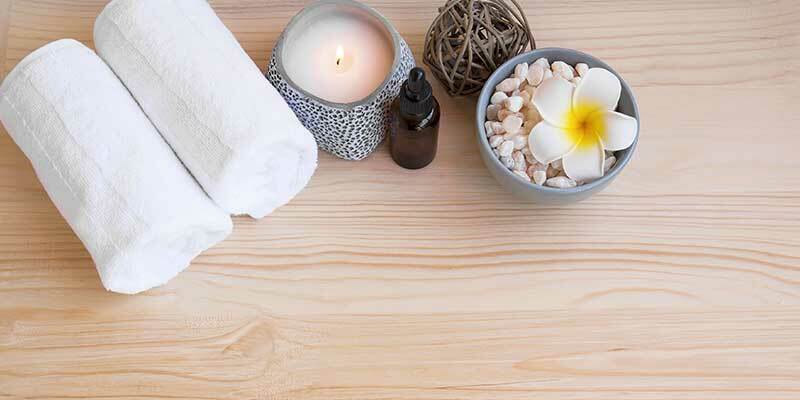 Lay back and relax, waxing services have never been so comfortable! 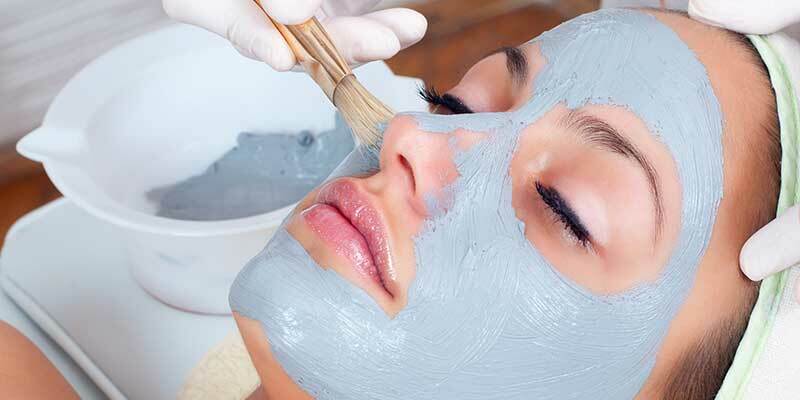 We use organic products to clean, prep and treat the waxed area. 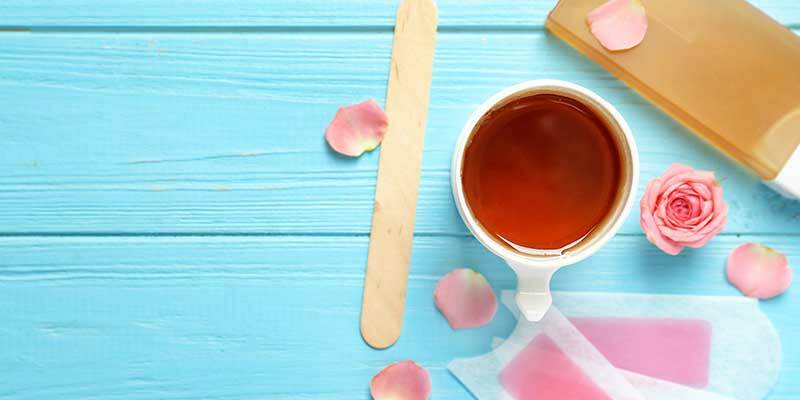 Special care is given to select the proper waxing product for each client based on individual needs. The touch of your hands can heal and comfort. 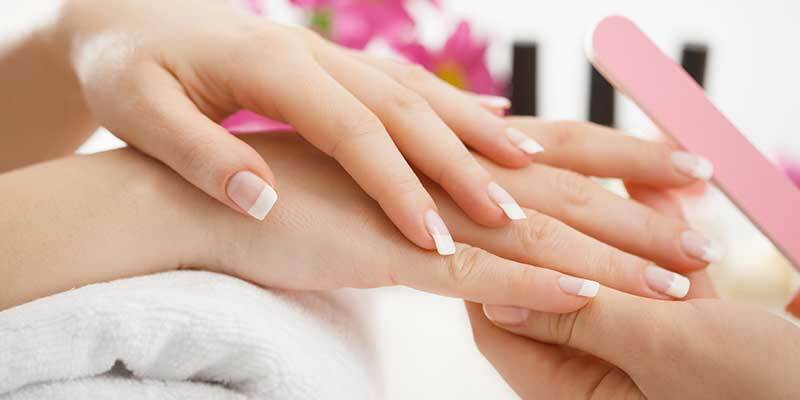 Take a moment to restore their health and beauty with a healing treatment from one of our spa manicures. Finish with your choice from our wide variety of nail polish colors. 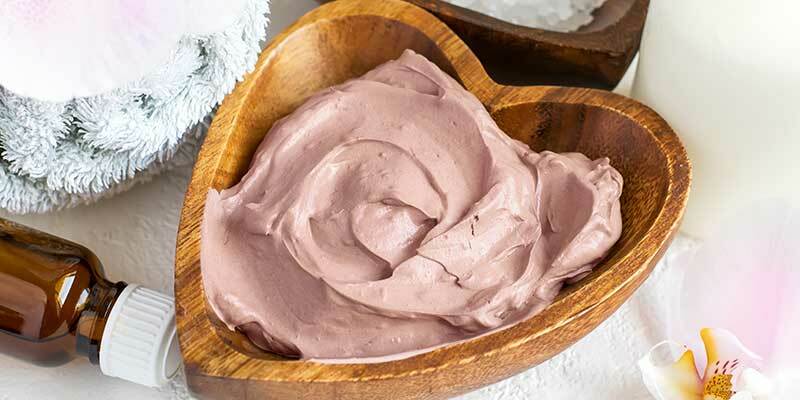 Body wraps and body scrubs are designed to relax, cleanse, nourish, detoxify and rejuvenate your body. Enjoy one of our most popular selections below or call us for more options. 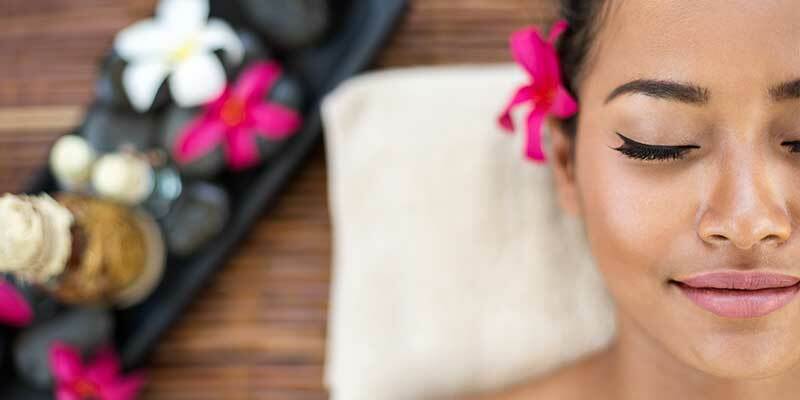 You’ll receive a treatment individually designed to nourish, heal, pamper and balance your skin with one of our spa facials. Each guest will receive a personal prescription card recommending products for home care.